Photo courtesy of Great Flood Brewing. Great Flood Brewing co-owner Vince Cain recalls that when he and his business partners opened the doors to the business nearly a year ago, one of the primary goals was for each of them to quit their full-time jobs to focus on the brewery within a year and a half. “We’ve been working here together full-time since July,” he says. Call it the little brewery that could as it nears its first birthday in its cozy spot at 2120 Bardstown Road, a birthday it will celebrate on Saturday, April 11, with a limited release of four bottled beers and a birthday party featuring a full tap lineup of 16 Great Flood beers (usually there are roughly seven or eight with guest drafts balancing out the taps). Plenty has happened during that first year of business. 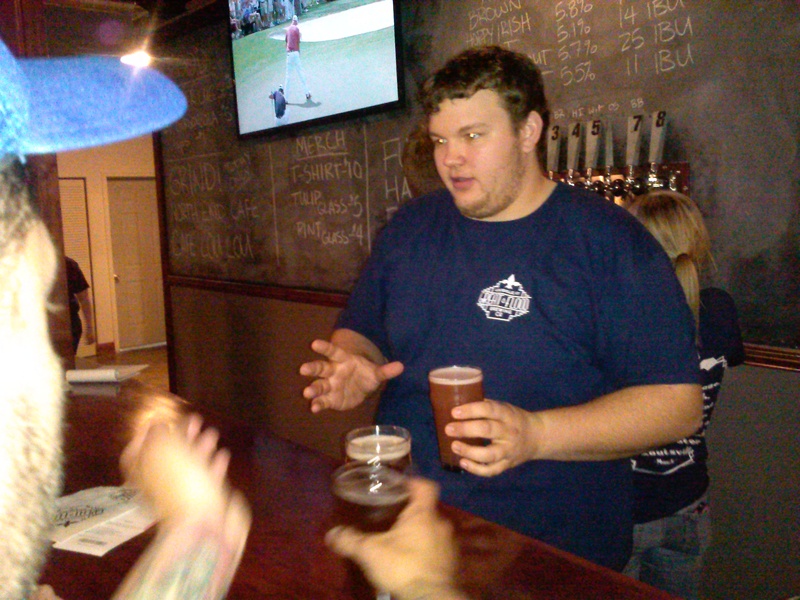 Cain reminds that they were in the brewery space working on Christmas Day 2013, so for he and co-owners Matt Fuller and Zach Barnes, the timeframe is actually closer to a year and a half. Upon opening, local beer enthusiasts famously drank Great Flood nearly completely out of beer the first weekend, forcing the owners to close up shop that first Sunday to regroup. But regroup they did, brewing the 100th batch of beer as a collaboration with Grind Burger Kitchen back in December. Along the way, the beer kept getting better, and the owners invested in some barrels and a new brite tank. And with the beginning of 2015, the brewery began opening seven days a week, versus four when it started out. The demand was there. 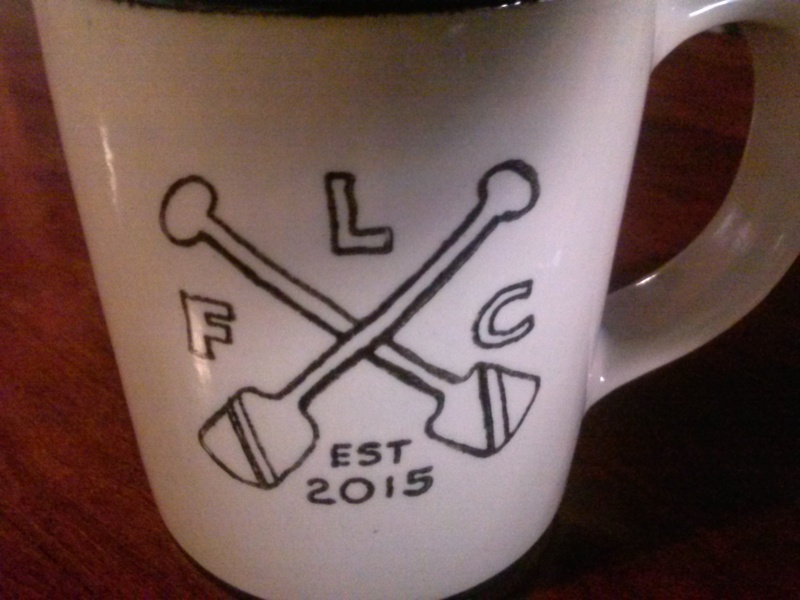 And in January, the Flood Liars Club, a 100-member exclusive mug club, was announced and sold out within days. Of course, it wasn’t all rosy; earlier this year, one of the major music publishers, ASCAP, came calling: Great Flood had become a popular place for local and even touring bands to perform, something ownership wanted to do to help support local arts (the brewery has gone out of its way to be an active community contributor, from hanging local art on its walls to hosting charity events). But ASCAP demanded money, claiming the original artists that local performers covered needed to be paid. But luckily, quality beer keeps customers coming back, even without the live music. And the latest round of special-release brews is no exception. There are a limited number of four-packs available of the four bottled beers, which include Tribulation, a bourbon barrel-aged stout made with coffee and oats; Double Eclipse, an imperial brown ale aged in bourbon barrels; Old Imperial ’37, an imperial porter made with vanilla and barrel aged; and Velvet Racer, an imperial red ale aged in bourbon barrels. Each bottle is 750ml, and once the four-packs sell out, the remaining individual bottles will go on sale. Each of the high-gravity beers has its own delicious character, but Old Imperial ’37 especially satisfied, with its intense vanilla nose and chocolaty balance on the palate with a hint of oak in the finish. 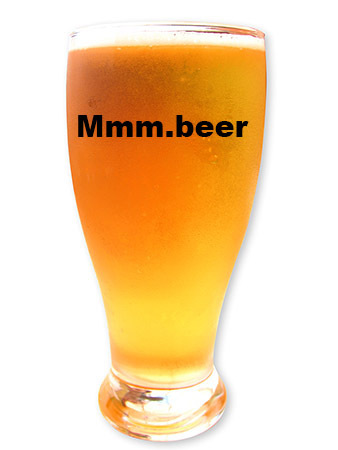 The beer feels like velvet in your mouth. Fuller said it was finished with Madagascar vanilla beans – this is not extract vanilla from a supermarket, evidence these beers got plenty of time and attention in the brewery. Interestingly, Fuller also says the bottled versions of the beers are somehow even better than the draft versions poured for the Flood Liars Club in an exclusive preview on April 1. Great Flood isn’t stopping with its one-year celebration, as Cain says the ownership trio is “actively pursuing a second location” that would be a production brewery that would serve not only the tap room but guest taps around town with 30- and 60-barrrel fermenters. He says he hopes that will be up and running “conservatively, by the end of 2015.” More bottles and possibly canning would potentially follow in 2016. 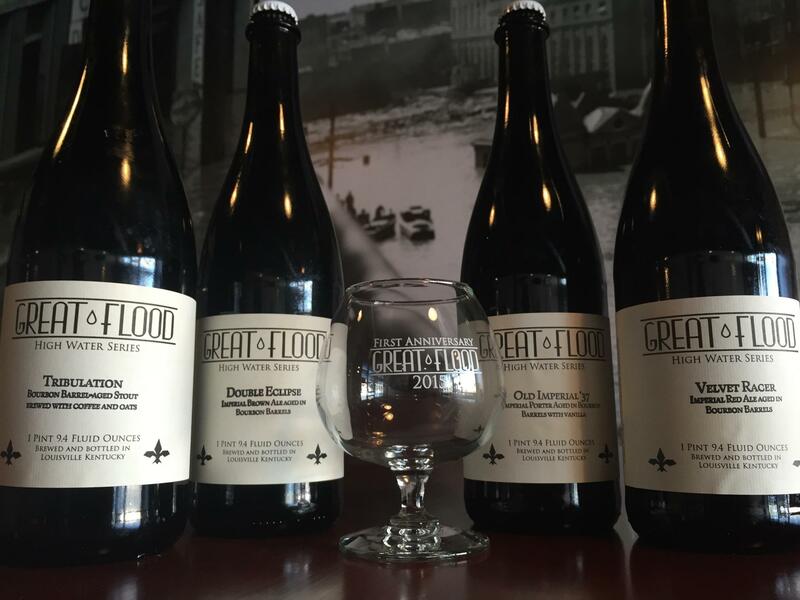 Great Flood will open for business at 5 p.m. on April 11 for its one-year birthday celebration, and four packs of the new brews will go on sale immediately. When Louisville Craft Beer Week commences on Sept. 12, there will be a new event in town – one that is a fully new concept. That concept is called Lock, Stock & Smoking Barrels, and on Saturday, Sept. 20, it will feature a dozen barrel-aged beers – using brandy barrels, mind you – brewed just for the event by local and regional breweries. 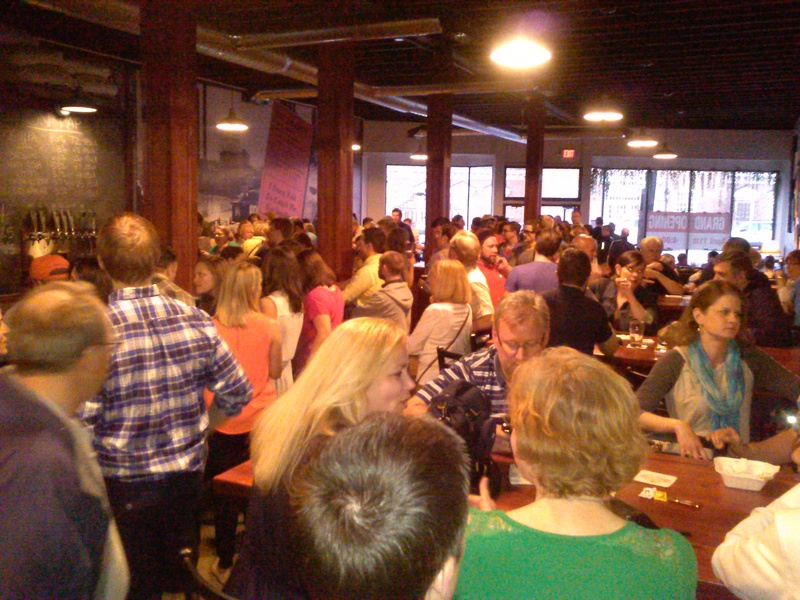 It was the brainchild of John King, executive director of the Kentucky Guild of Brewers. 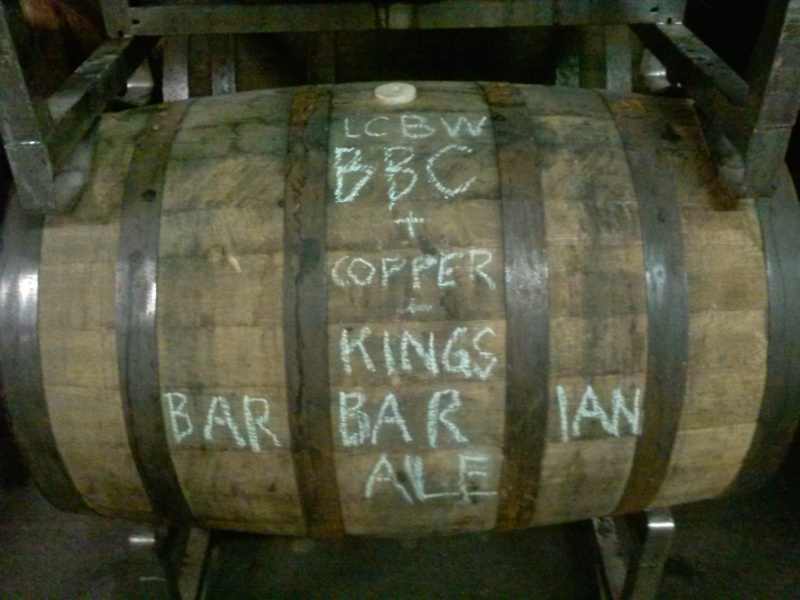 While Louisville breweries often use bourbon barrels to age beer, brandy-barrel beer is a new concept locally. He ran into Joe Heron, co-founder of Copper & Kings Distillery in Butchertown, and pitched the idea. King pitched the idea to Heron, who works out at the same gym, and discussions commenced regarding logistics. “I initially thought, ‘They’re so busy, they might not go with it,’” King said. But he was wrong. In fact, Heron had a similar idea in mind already. Never Be Gold, by Beer Engine, an English barleywine aged in a brandy barrel. This will be another big one. Mild Davis, by Bluegrass Brewing Company in St. Matthews, an English mild aged in a brandy barrel. Takashi, from Against the Grain, which is an imperial stout aged in a brandy barrel. Named after the lovable character from “Revenge of the Nerds,” this may end up tasting like the distant cousin to the brewery’s popular Bo & Luke series. That’s just a small taste of what’s in store. There will be other beers available as well, but you won’t want to miss these limited-edition brews. Heron certainly is looking forward to tasting them. “The beers are still aging,” he said. “The concepts are all terrific – but still in the barrels, so I am going to have to taste them all on the day” of the event. The event is broken up into two sessions – one during the afternoon, 11 a.m.-2 p.m., and one in the evening, 4-7 p.m. 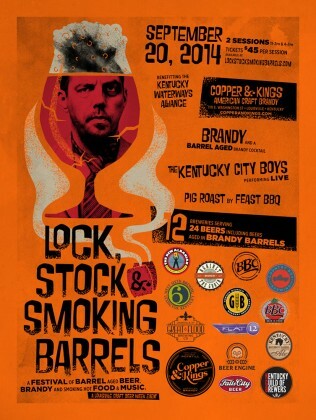 Lock, Stock & Smoking Barrels also will help raise funds for the Kentucky Waterways Alliance. In addition, there will be live music by the Kentucky City Boys. Of course, you’ll want to have something to wash down with these beers, so Feast BBQ will be having a pig roast. In addition, there will be Copper & Kings brandy and special brandy cocktails available, and attendees will be able to take tours of the distillery. 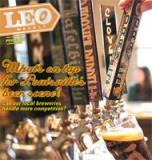 There also will be copies of “Louisville Beer: Derby City History on Draft” available at the evening session. Tickets are $45 per session, and for a limited time can be purchased at a discount online (discount code: brandyrocks). Discounted tickets ($15) are available for designated drivers. King urged people to enjoy the unique beers while they can. They were three and four deep at the bar all night. Behind the ball is a pair of chalkboards, one displaying the beers on tap, along with their ABV content and IBU (International Bittering Units) rating. There’s also a flat screen TV showing sports. 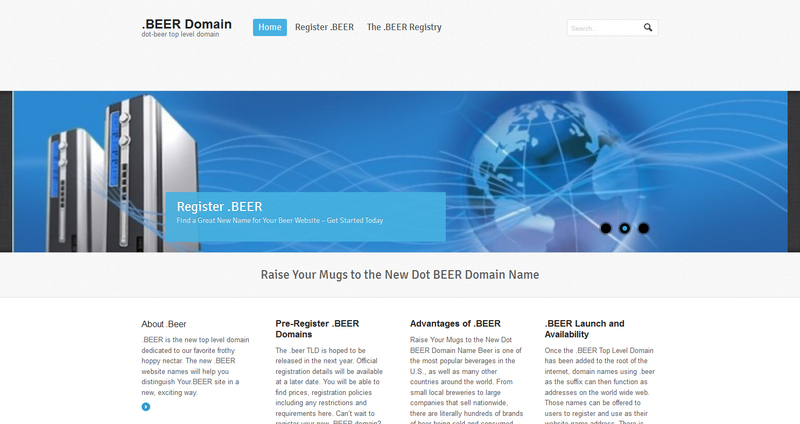 Matt Fuller and his partners in beer were busy guys this past weekend. 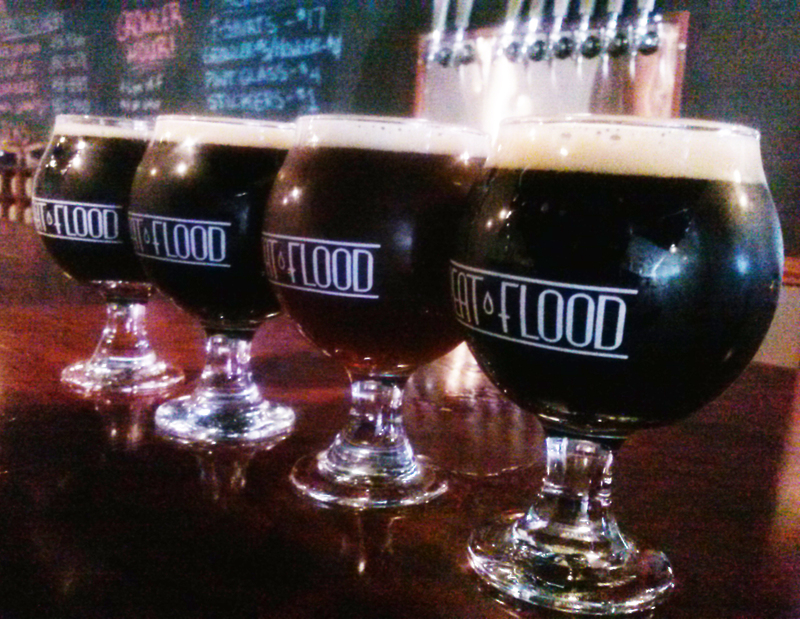 It’s been a long wait, but Great Flood Brewing is about to open to the public. Be there this Friday to get your taste at a special grand opening. The guys hosted an invitation-only soft opening last night at their Highlands/Douglass Loop location, and it was quite a success. The space is big and inviting, the vibe is both modern and nostalgic, and the beers are solid. Impressive indeed. They had five brews on tap last night, including an APA with an outstanding hop finish; a double IPA that ??? ; a surprisingly bold brown ale; a hoppy Irish ale that I couldn’t get enough of, and a solid wit. My congrats to Vince, Matt and Zach. Looking forward to drinking their brews for a long time to come. Meantime, check out some pics from last night’s event. Just wait ’til it’s full. Checked in with Vince, Matt and Zach at Great Flood Brewing, and they are hard at work building out their Highlands space in anticipation of opening sometime in mid- to late February. While the place looks like it has a long, long way to go (see pics below), the guys say the build-out is actually going more quickly than expected. They said in an interview a couple months back that the target was late March, but apparently they’ve sped things up. In fact, they say due to some mixups with ABC licenses they’ll actually be ready and functional weeks before they are able to open to the public. The capacity will be about 120, with 15 or so bar seats, standing tables in the bar area and plenty of open space in the front of the room — facing Bardstown Road — for couches and the like. They want to present an inviting atmosphere to the folks passing by, which makes a ton of sense. Anyway, I am proud to say I helped them hoist the top of the walk-in cooler into place during my visit. 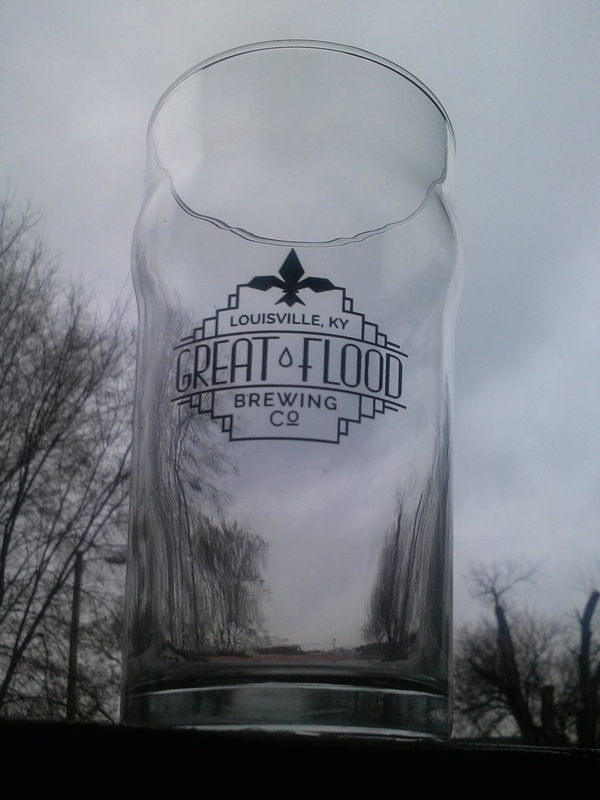 They even gave me a very cool Great Flood pint glass for my efforts. It may not be enough to make me an honorary partner, but hey, I’ll take it. Looking forward to tasting some Great Flood brews in the coming weeks.